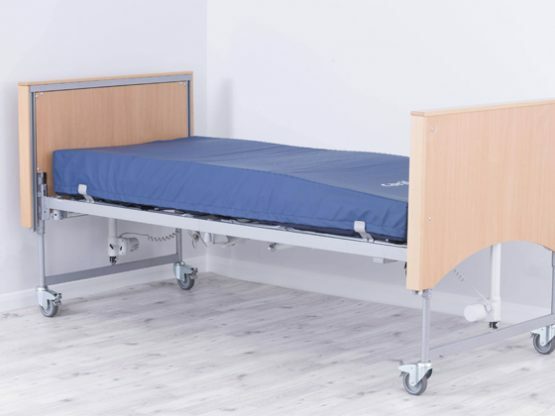 The AirMax combines a dynamic surface, that can be tailored to individual users and will automatically adjust when a patient is repositioned, with the comfort of a foam mattress. 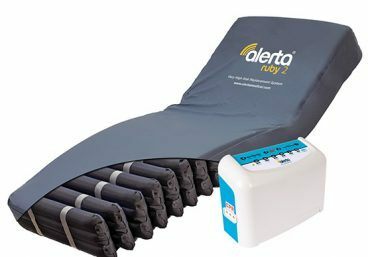 A unique air control and release valve allows the mattress to slowly and evenly distribute the user’s weight and avoid discomfort or disorientation. The AirMax does not require a motor pump so maintenance costs are reduced and the system is silent while running. 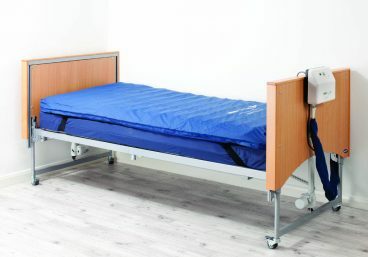 With no power required, the mattress can be used in a power outage and for patient transfers. 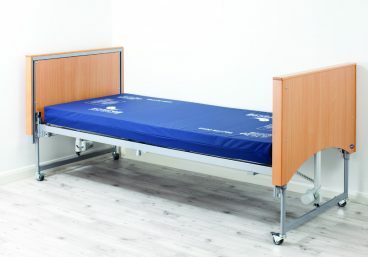 The mattress includes sloped heel area with air cells to deliver continuous local pressure relief. Includes a waterproof, vapour-permeable, anti-bacterial and anti-fungal cover. 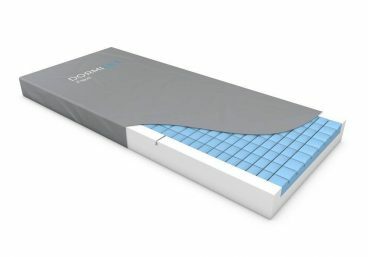 The AirMax is a hybrid pressure relief mattress the combines the benefits of foam and air alternating mattresses to provide a very effective and reliable method of pressure reduction for patients at high risk.